AmeriPlan - Save up to 80% on Dental Services! "Saving America Money Since 1992"
A discount dental plan is NOT dental insurance, but it CAN help you save money on dental services. No paperwork. No waiting. Plus, you can even change dentists whenever you'd like. Why pay full price? Take advantage of our instant savings instead. There are no limits on visits or services, plus there's no age restrictions. Our plan offers a significant savings on most dental services including cosmetic and braces. 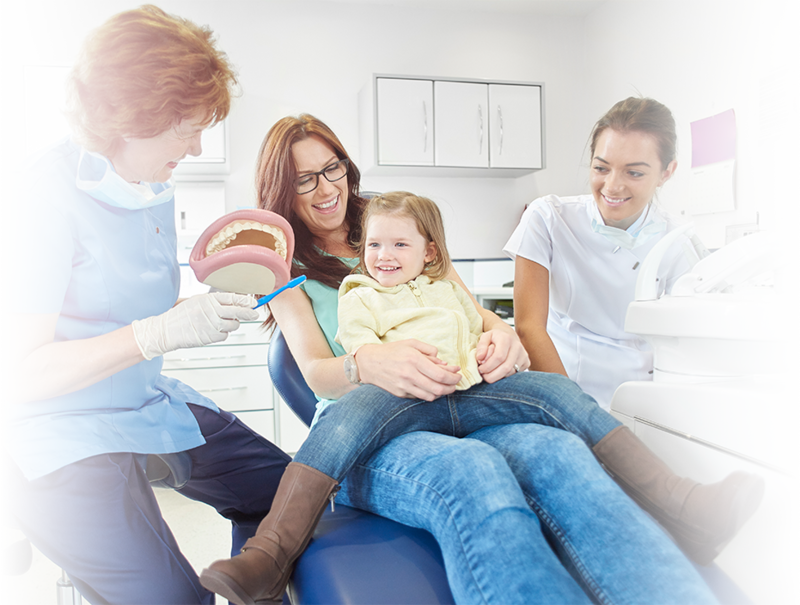 Since this isn't insurance, you don't need to qualify and your whole family can take advantage of immediate savings - even if you already know you need dental services. 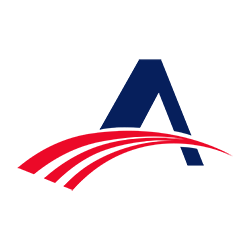 AmeriPlan® is the largest discounted fee-for-services program of its type in the country. Our track record of success in providing access to affordable discount healthcare speaks for itself. We know our business. "Medical services at a discounted price is an excellent option for those who would like to save money on medical, dental, vision and chiropractic care. And of course, last but definitely not least, save money on ALL of your MEDICATIONS!" "My mother saved a total of $800 with her dentures at aspen dental, Thank you AmeriPlan." "I saved money on complete dental treatment for my mother by using AmeriPlan discount benefits thanks to smart practices like Great Oak Dental in Arlington, TX... We received quote for 2,100.00 and paid $1471.00 total savings $629.00." "I presented my AmeriPlan card for an exam and cleaning for my 12 year old daughter. Our dentist normally charges $75.00 for an exam, but with AmeriPlan it only cost $20.00. The cleaning is normally $104.00, but with AmeriPlan's discount I only had to pay $76.00." A discount dental plan is NOT dental insurance, but it can help you save money on dental services. Unlike a dental insurance policy, you will not have set co-payments or coinsurance amounts with a discount dental plan. As a member of a discount dental plan, you are able to receive dental services from a specific list of dentists at the plan's discounted rates.Some discount dental plans offer savings that may not be available with typical dental insurance. These may include no annual limit, no exclusions, and lower monthly payments. Q. What is a discount dental plan? A. Discount dental plans are an affordable and easy-to-use alternative to dental insurance. Plan members have access to a large network of participating dentists that have agreed to offer their services at discounted fees. Q. How much discount do Dental Plus members get on dental fees? A. Members can save 20% - 65% on all restorative and cosmetic work (fillings, crowns, braces, etc.) and up to 80% on preventative work (teeth cleaning, x-rays, etc.) performed by a general dentist. Specialist fees are discounted up to 25%. Q. Are ongoing dental/medical problems (conditions) included? A. Since AmeriPlan is not insurance or a health organization, all ongoing medical/dental problems (conditions) are accepted except for orthodontic treatment in progress. Q. What is the waiting period? A. There is no waiting period before you can start using the Dental Plus program! And, there are instant savings, no paper work to fill out, and no limits on visits to your providers! Q. How much is the program membership fee? How do I pay? A. The Dental Plus membership is only $24.95 per month for an entire household! The Deluxe Plus membership is $39.95. A household membership includes all residents in the household including parents, children, relatives, significant others and all permanent residents of the household! Monthly payments are made only by debit or credit card. Invoicing is done only for annual memberships paid one year in advance. Q. How much more do the Pharmacy, Vision, and Chiropractic programs cost? A. The Prescription Drug program is included with both the Dental Plus and MED Plus memberships. Q. Who are the providers? 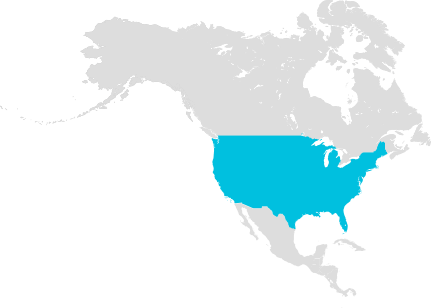 A. AmeriPlan has assembled one of the largest networks of providers in the country and we are constantly adding to this base. Our network has more than 80,000 dentists and 12,000 vision care providers, approximately 56,000 pharmacies and more than 7,500 credentialed chiropractors. Q. How do I use a program? A. Within 10-14 days of receipt of your application at corporate headquarters in Plano, TX, you receive your Membership Identification card(s). Your Membership Guide is located in your member portal. Present your Membership ID card to any AmeriPlan provider and you will be eligible to receive discounted fees. You pay the provider at the time of service. Q. How do I find a participating dentist?